Despite his family’s baffling generations-old ban on music, Miguel (voice of Anthony Gonzalez) dreams of becoming an accomplished musician like his idol, Ernesto de la Cruz (voice of Benjamin Bratt). Desperate to prove his talent, Miguel finds himself in the stunning and colorful Land of the Dead following a mysterious chain of events. 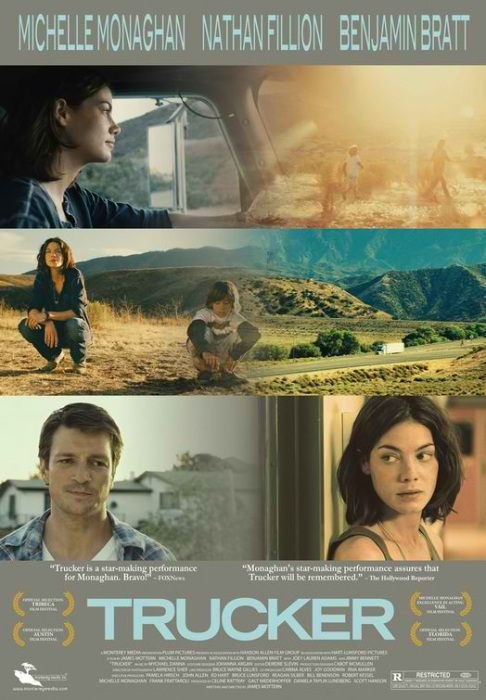 Along the way, he meets charming trickster Hector (voice of Gael García Bernal), and together, they set off on an extraordinary journey to unlock the real story behind Miguel’s family history. Note: Día de Muertos is a Mexican heritage tradition with roots in indigenous culture. To learn more, visit your local library. Dedication: To the people across time who supported and inspired us. 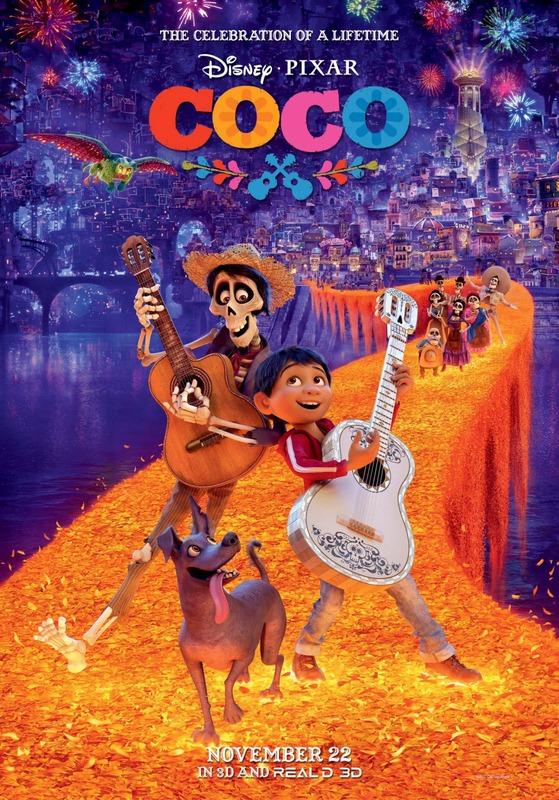 Was seeing Coco in 3D worth the cost? 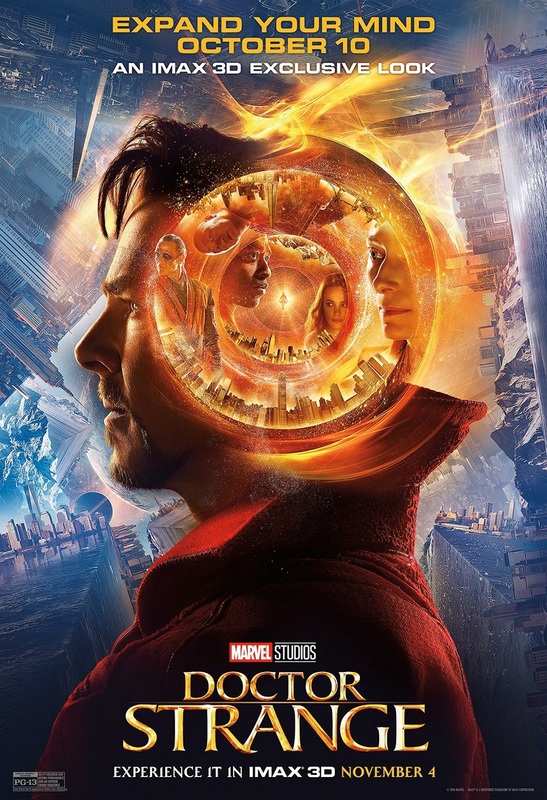 A story of world-famous neurosurgeon Dr. Stephen Strange whose life changes forever after a horrific car accident robs him of the use of his hands. When traditional medicine fails him, he is forced to look for healing, and hope, in an unlikely place—a mysterious enclave known as Kamar-Taj. He quickly learns that this is not just a center for healing but also the front line of a battle against unseen dark forces bent on destroying our reality. Before long Strange—armed with newly acquired magical powers—is forced to choose whether to return to his life of fortune and status or leave it all behind to defend the world as the most powerful sorcerer in existence. Doctor Strange is talking to Thor in his Sanctum Sanctorum to get the lowdown on Loki. Thor says he needs his troublemaking brother’s help to find Odin. Strange confirms with Thor that they will return to Asgard promptly once Odin is found and Thor agrees. So then Strange says that he will help find them. We see Baron Mordo return to Jonathan Pangborn, where he rips out and absorbs his mystical powers. “There are too many sorcerers,” he says. We also see the text “Doctor Strange will return”. Note: Driving while distracted can be hazardous to you and others on the road. Please drive responsibly. Was seeing Doctor Strange in IMAX 3D worth the cost? 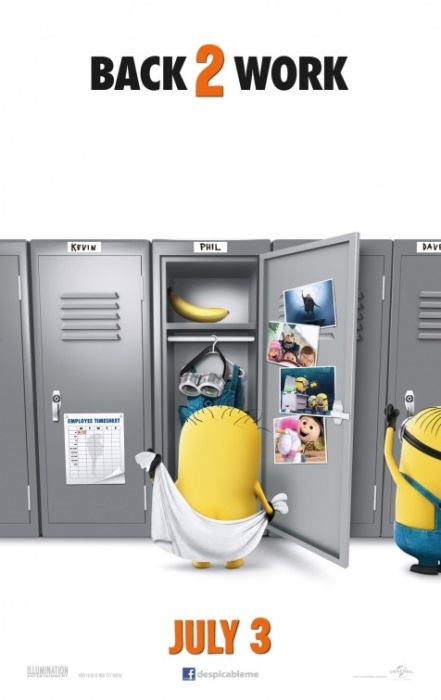 We see scenes with the Minions who are competing for the auditions of the film “The Minions” spin-off. With a variety of 3D effects, Minions try to perform various escapades.